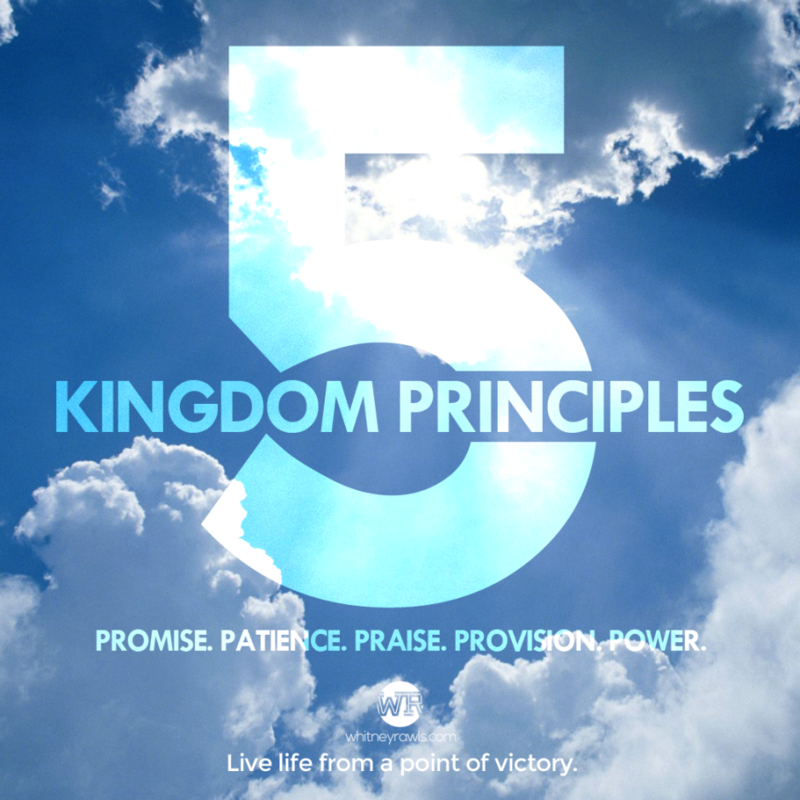 5 Kingdom Principles - Whitney Rawls ‹ A Point of Victory! The king’s responsibility is the benevolence of his subjects or his kingdom’s citizens. The level at which each citizen is taken care of is highly dependent upon their desire and ability to live out the principles of the kingdom. 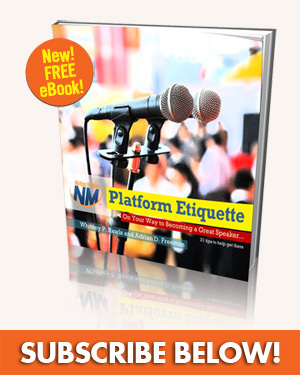 Living out the principles of the kingdom means putting forth some effort to seek and attain the benefits offered. These 5 principles are not an exhaustive list but are instead a sprinkling of the standards God has set in place for us to live out an abundant, kingdom-centered life on earth. They are the principles of Promise, Patience, Praise, Provision, and Power. #1) The Principle of Promise says all the promises of God are yes and amen in Christ Jesus (2 Corinthians 1:20). Everything is established, created, authored, and completed through Jesus, from the beginning of time (Genesis 1:1, John 1:1-3). We should learn to trust God, trust His Word and trust His promises. #3) The Principle of Praise teaches us that God inhabits the praises of His people (Psalm 22:3). God’s promise to never abandon us is catapulted in our praise and thanksgiving to Him. The walls of the fortified city of Jericho fell down at the sound of praise (Joshua 6:20). Paul and Silas caused the walls of the jail to shake free when they committed themselves to prayer and praise (Acts 16:25) When we praise God, the burdens of life are lifted and we, who were bound, are loosed and set free. #4) The Principle of Provision says that when we put God first in our lives, He is faithful to provide all of our needs (Philippians 4:19). It is rooted in the Law of the Harvest as defined in Luke 6:38. Our willingness to give determines our provision. If we sow the Word of God into our lives we will reap its rewards, spiritually and naturally. God loves it when we are willing to give up something for Him. And, He never uses something of yours without returning it in abundance. And, my God shall supply all of your needs according to His riches I glory in Christ Jesus. #5) The Principle of Power says the ability (power) to live and act according to God’s will for your life can only be done through the influence (power) of the Holy Spirit. It’s in Him that we live, move and have our being (Acts 17:28). And, God can do exceedingly abundantly above everything that we can ask or think according to the power that works in us (Ephesians 3:20). If you want to prosper in life, get the power of God in you first. These 5 kingdom principles and others are rooted in Matthew 6:33 — “Seek first the kingdom of God and His righteousness and all these things will be added.” If we’d live these 5 Principles of the Kingdom of God, we’d know the abundant life given to us by Christ. We’d live out our days as the Kings He’s called us to be. We’d be able to speak those things that are not as though they were (Romans 4:17). We’d be able to manifest, in our lives, the results of the Kingdom of God.